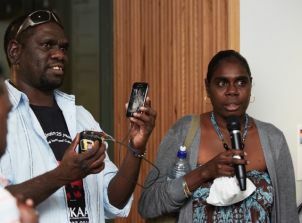 Digital media provides powerful new ways for remote indigenous Australians to participate in a globalising world. 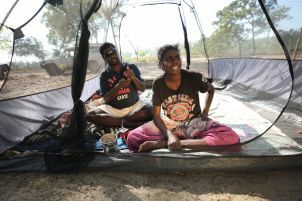 Research partnerships between clan groups, community-based Aboriginal organisations, and international institutes will reveal how Yolngu are creatively re-articulating contemporary social concerns and identities via new media forms. 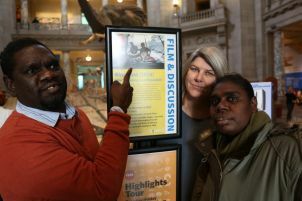 This project develops scholarship of contemporary indigenous culture with a complex, interdisciplinary investigation of the ways in which new media are employed in remote indigenous communities. 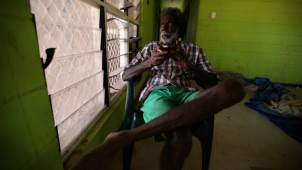 The sophistication with which Yolngu use technology to creatively participate in new global circuits of identity and meaning will be explored in this multi-sited, participatory study. Using digital technologies to collaboratively forge new forms of scholarship and critical reflection, this research will generate international research partnerships and community-based collaborations, leading to high profile scholarly outputs that reveal how these emergent forms and practices refigure the ambitions of a contemporary indigenous society.